Total Control utilizes a PC to control your device. So you can simply use a mouse and keyboard for interactions, record the screen, control multiple blink'r devices, support virtual touches, auto batch commands and more. Total Control is a software program that emulates an Android system interface. With Total control, you can control the blink'r module and Dev kit as if you have installed a display. PC Controls Phone: Use your mouse and keyboard to control phone, an essential tool to android app development. Enhanced Debugging Experience: Use a screen display to record screen with the help of scripting programming. 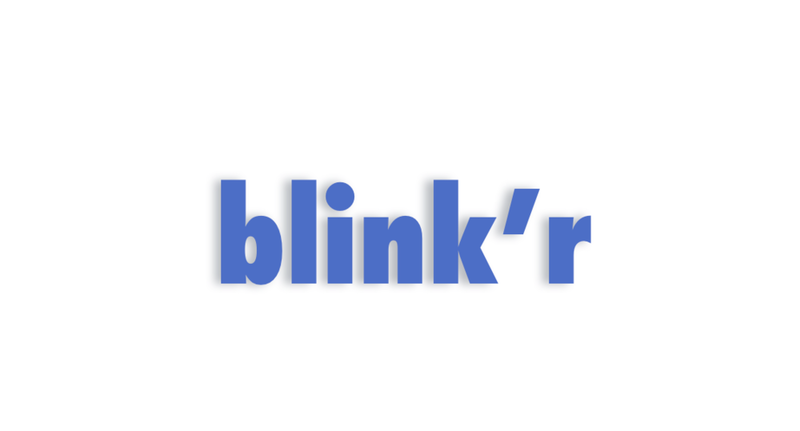 Multi Device Control: Control multiple blink'r devices, support virtual finger and auto batch commands running.